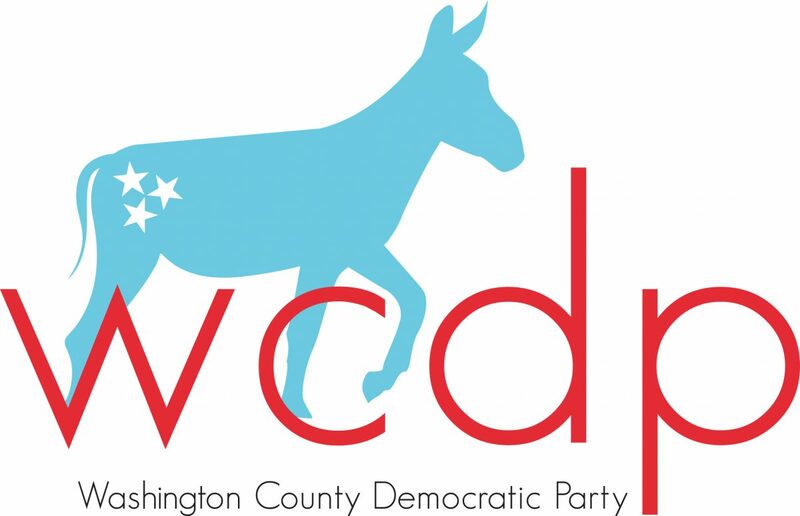 The media and messaging committee will meet to discuss upcoming ideas and strategies for the WCDP. This will include social media strategy, email strategy, news paper ads, earned media, etc. The committee is open for anyone to attend and help with this effort. Only those who RSVP yes will be sent the address since it will be held at a private home. Please email wctndp@gmail.com if you are interested in attending.